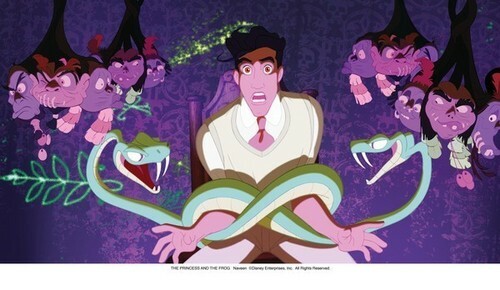 Naveen. . Wallpaper and background images in the disney Prince club tagged: prince naveen prince naveen disney princess and the frog. Whoa that's crazy! Is that a screenshot or is it fanart?